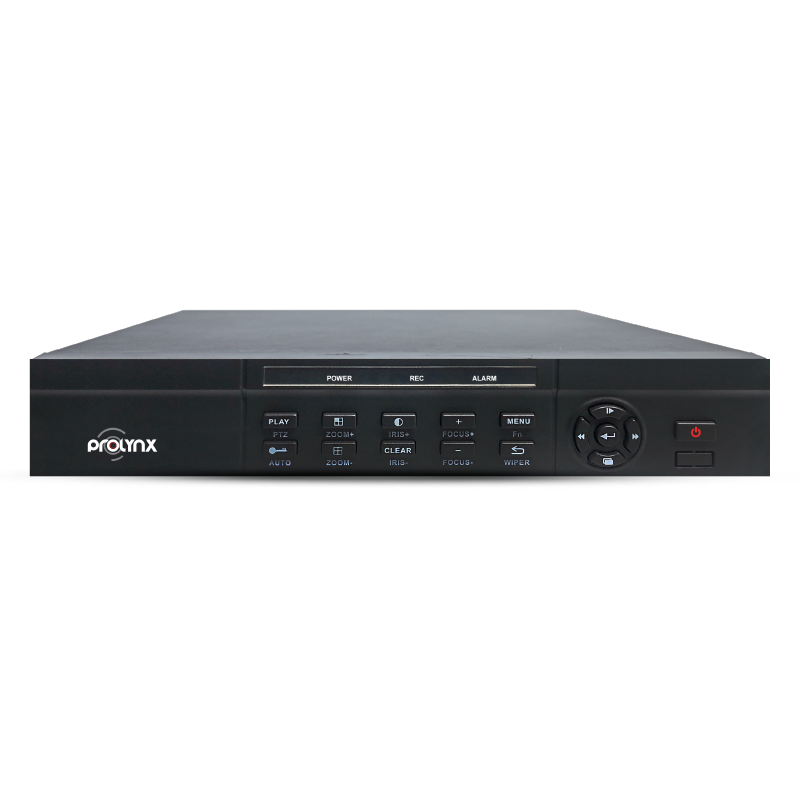 The PL-DVR0804-AX is a feature rich video recorder support instant playback. This CCTV recorder has a digital zoom for preview and playback. It has many alarms allowing you to take action in case of a malfunction. Other value for money features include search for pictures or videos, remote video downloading, and support for mobile applications. Pre-record: 5~30 sec., Post-record: 0~180sec.